General Dentistry Archives | Smile Angels of Beverly Hills - Bruce Vafa DDS. Have you noticed that your gums do not look quite the same recently? Do your teeth seem like they are covered less by your gums? This is a condition that is known as gum recession; in fact, nearly one in every two people have gum recession or some type of periodontal disease. Root canals are very common dental procedures that are required in certain situations when your tooth has decayed to the point where the nerves have become damaged. Although this decay is easy to notice when it's affecting your front teeth, it's possible to miss the signs of tooth decay with your back teeth, which is why it's important to have your teeth checked by a dentist on a regular basis. If you believe that your tooth has decayed so much that a root canal is necessary, consider scheduling an appointment with a Los Angeles root canal specialist. If you think you might need a Beverly Hills root canal treatment, you might be frantically searching for a dentist near me in order to get the best root canal treatment Los Angeles. Although root canals are a popular and effective dental, procedure, they are far from your only option when it comes to dental care. 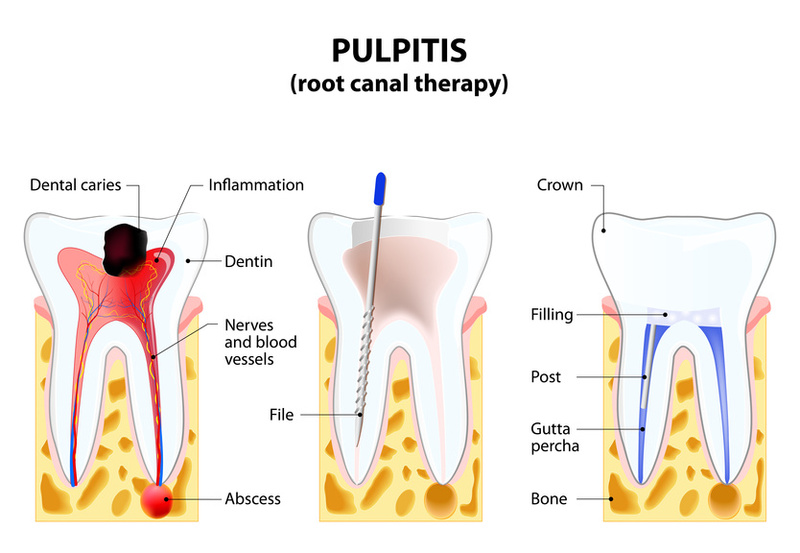 If you are suffering from excessive pain in your tooth and want to find a dentist near me that offers alternatives to root canals, we have outlined some of your options below. Root canal treatment Los Angeles is not the only option for fixing your dental problems. There are plenty of alternatives. When Do You Need A Root Canal? Tips From Beverly Hills Root Canal Expert. Tooth pain could have you searching for “root canal specialist near me”. We are all afraid of the dreaded root canal, but there is really nothing to be scared of. Many people have successful Los Angeles root canal treatment all the time, and their smiles are restored to perfection every day! You might be a candidate for a Beverly Hills root canal if you have a severely decayed or painful tooth. The reason for your pain is simple; the nerve inside your tooth has been compromised and is infected. Tooth decay is the biggest culprit of nerve damage, and untreated, the pain will only worsen, and the tooth will suffer more. If you are experiencing shooting pain in your tooth, or notice any of the symptoms will outline below, you need to seek Los Angeles root canal treatment. Root canals are typically the preferred treatment for a tooth that has severe decay that reaches the pulp, and you may need this type of dental procedure to ease symptoms of an infected tooth such as pain and swelling. Naturally, one of your biggest questions right now is regarding the average root canal cost in Beverly Hills. After all, you need to know that your treatment is affordable so that you can proceed with confidence as you restore your tooth. To understand what you should expect to pay for your tooth restoration, you can use this guide that details the factors regarding the cost such as what type of dental crown after root canal you need. If you have noticed that your teeth look a bit longer than before, it may be a sign that your gums are receding. Various reasons cause gum recession. These reasons include brushing the teeth too hard and grinding teeth. 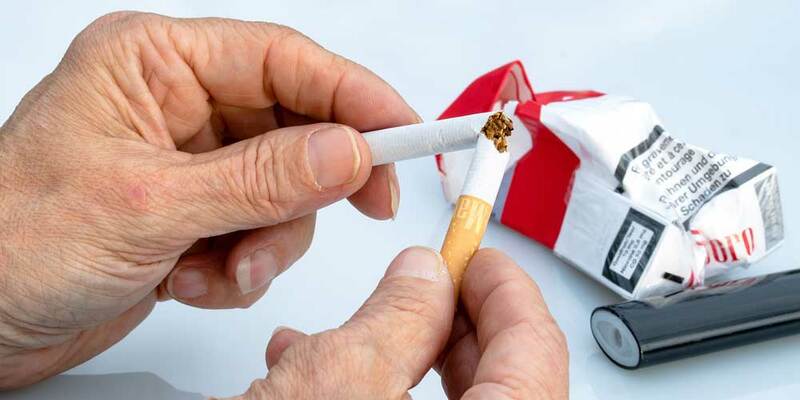 Other reasons include the alignment of your teeth, lifestyle choices, gens, and oral care habits. However, you should know there is Beverly Hills gum recession treatment available. Since receded gums could affect your smile and your confidence, you might wonder whether it is possible to grow them back. While they will not grow again without some help, you can talk to your dentist and find out about the treatment options offered. 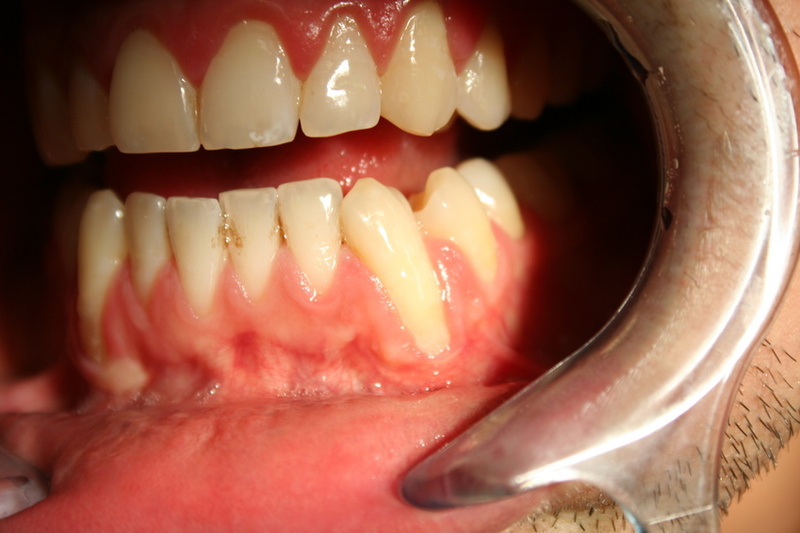 In some cases, the gum recession can be prevented, corrected, or kept from worsening.